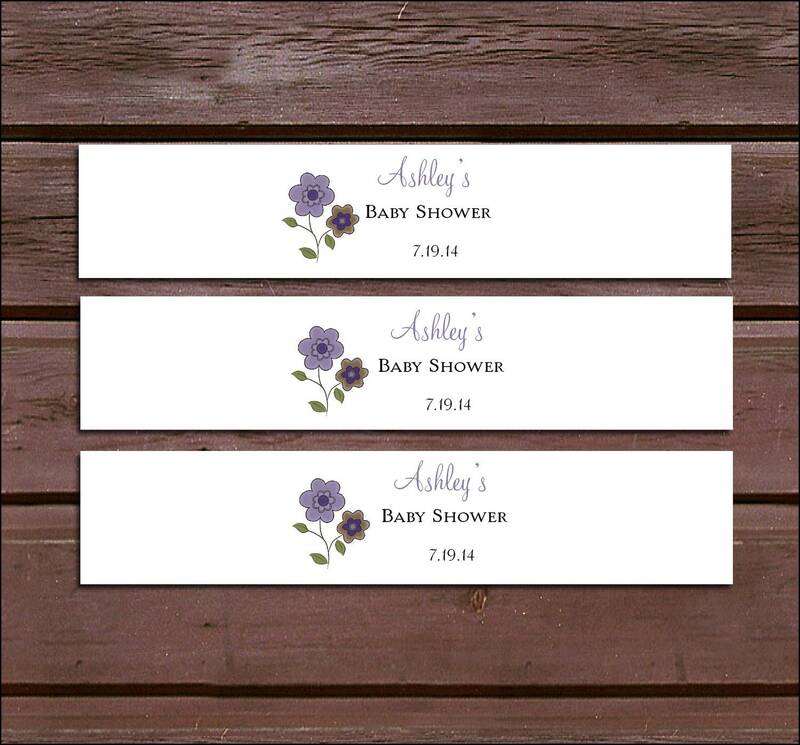 When you receive your belly bands, they will be ready for you to wrap around your invitations! Belly Bands: Measures 2" x 11". Printed on your choice of white or ivory textured stationery. These are not self stick. Use either double sticky tape or a small dab of glue to adhere ends together. These fit around 5x7 invitations! Shipping: This item will be shipped parcel mail and you will receive a tracking number when the item ships. Once your item ships please allow 2-5 days for delivery. Need more or less than 100? Just message me and I can create a custom listing for the amount that you need.